I have broken probably every hair color rule in the book: dyeing it too often, dyeing it from a box, dyeing it shades that didn’t flatter me whatsoever. Luckily, over the years, I’ve had a few great colorists usher me into the world of gorgeous, professional color. I can tell you firsthand that listening to the experts makes all the difference. We all want the secrets to Pinterest-worthy hair color, but we don’t all have a roster of Hollywood hair colorists at our disposal. So I solicited the advice of five greats: Joico celebrity colorist Denis de Souza, Ramirez Tran colorist Matt Rez, colorist to the stars Lauren E. Hack, and NYC color extraordinaires Anthony Palermo and Ryan Pearl. These top colorists broke down the eight biggest reasons your color might not be top-level, which you can read below. 1. Stop lightening your hair with box dye. 2. Stop choosing the wrong shade for your skin tone. 5. Stop heat-styling your hair every day. 6. 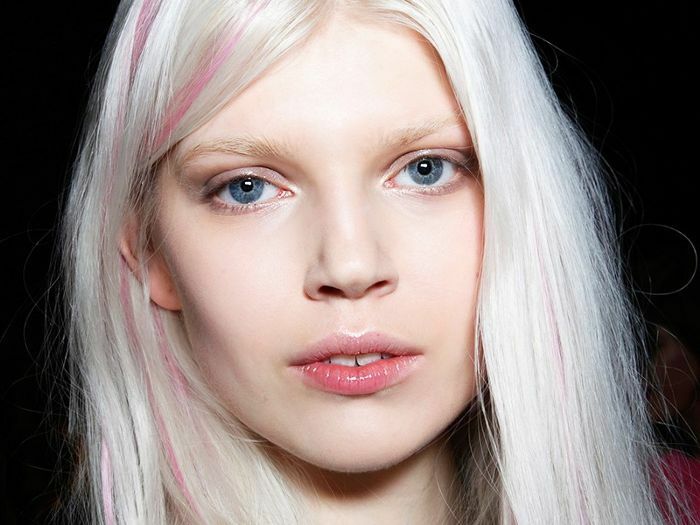 Stop using purple shampoo as a cure-all. 3. Stop fibbing about your hair color history. “Many women make the mistake of not being honest with their colorist with their hair history. Sometimes they are embarrassed to say they have colored it themselves, but this is important for us to know because sometimes box color is more difficult to lift and remove than professional hair color. 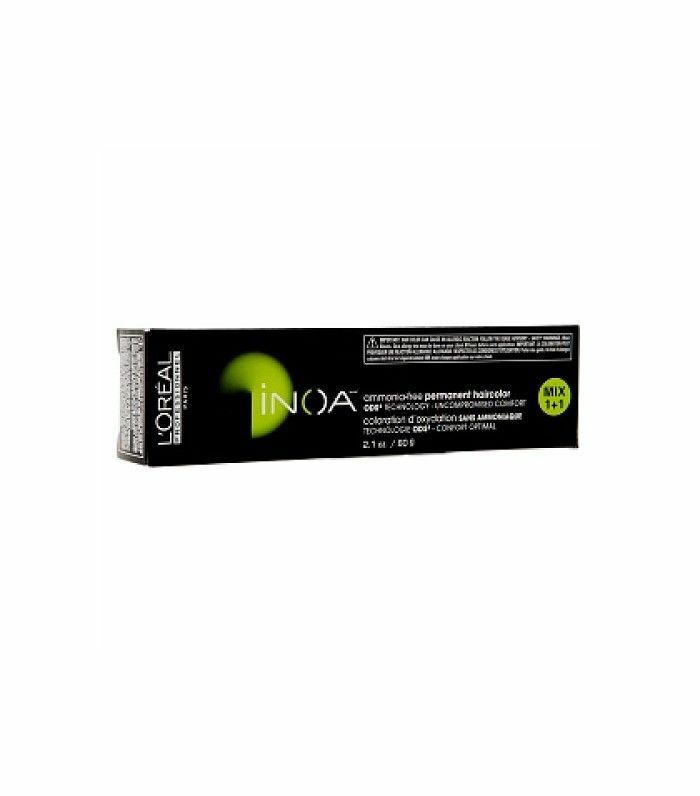 When you work with celebrities who are bicoastal, like Molly Sims, they always share what their colorist has been doing. Molly has the most healthy, beautiful, strong blond hair, and this is because she knows how to take care of it. 4. Stop using products with sulfates. “The best thing for your hair is a shampoo that is sulfate- and paraben-free. These shampoos do not get as foamy as other shampoos, but that is normal. Believe it or not, the suds are what dries out the hair the most, because they strip the hair of its natural oils. 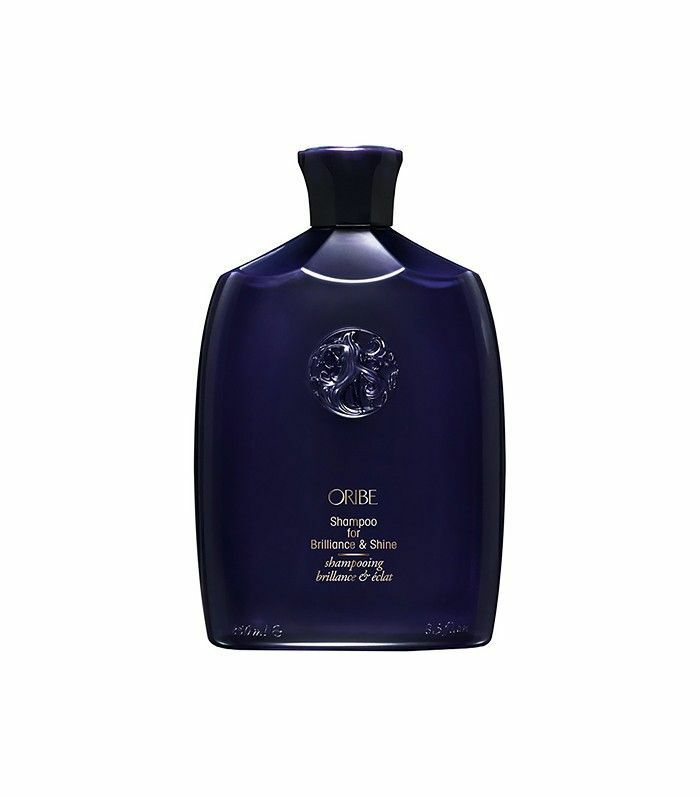 I love Oribé’s Brilliance & Shine Shampoo ($49). 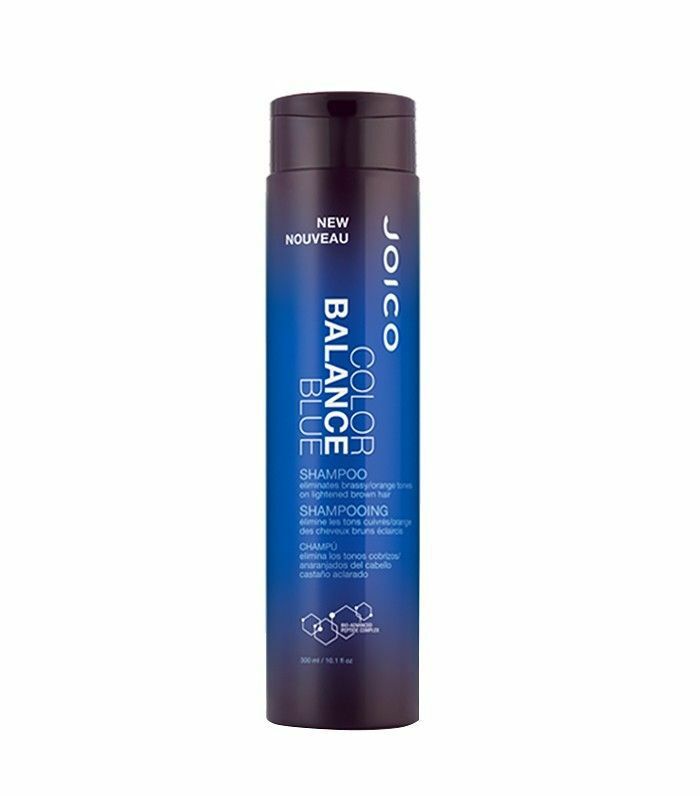 This shampoo is super moisturizing, lightweight, has UV protection, and maintains your hair’s natural oils without it looking greasy. 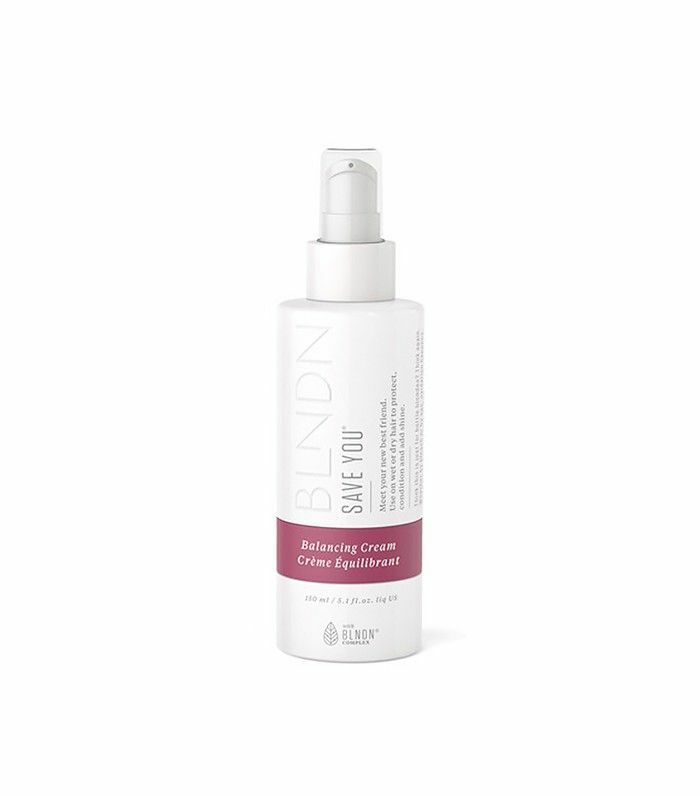 It is also formulated without parabens or sodium chloride, and is color- and keratin-treatment safe.” — Lauren E.
7. Stop changing your colorist so much. 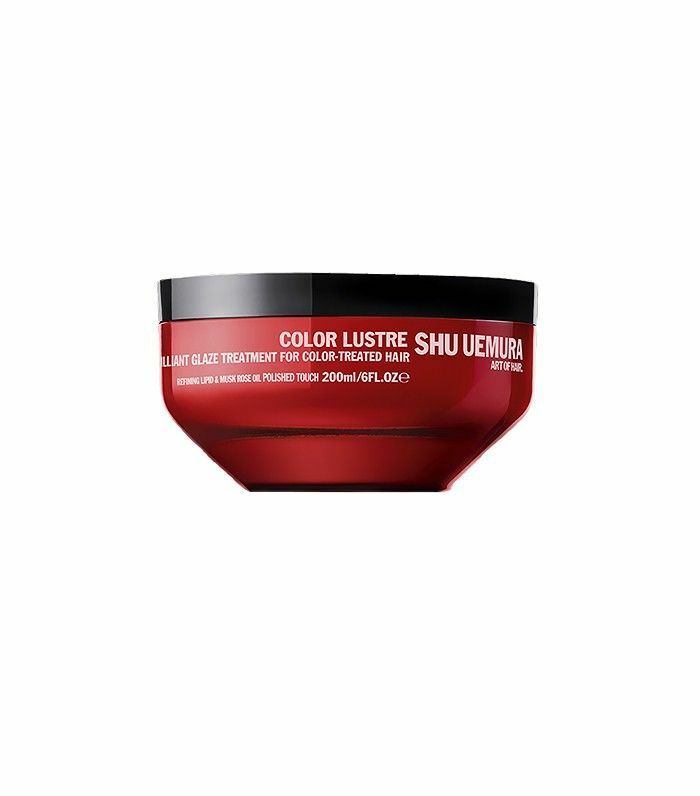 Shop the products our experts recommend for beautiful hair color! Next up, 18 beauty myths you need to stop believing.